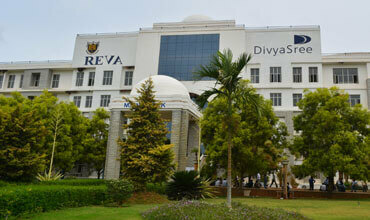 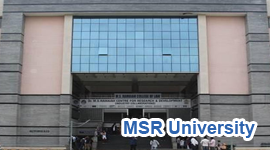 The REVA University is one of the best in management studies and has alladvanced labs and library. 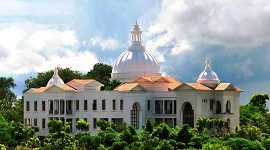 The REVA library is well stacked with journals and research papers. 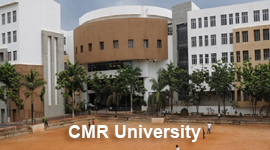 The university has well experienced faculty members to guide candidates to pursue research leading to Doctoral degree in management studies. 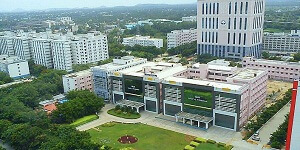 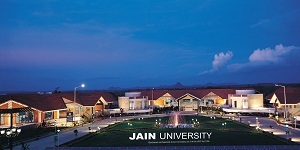 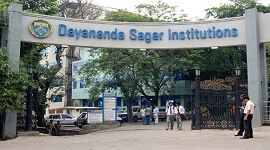 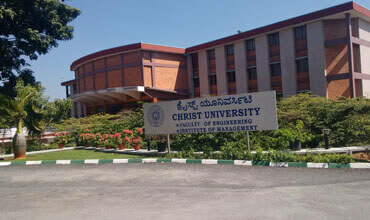 The University also has well equipped infrastructure for advanced research. 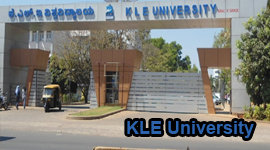 The course work comprises of advanced Research Methodology, Area Specific Course, and Literature Review in the Area of Research.